The vote comes day after Prime Minister Theresa May’s deal was heavily defeated for the second time. The House of Commons on Wednesday evening approved an amended government motion ruling out a no-deal Brexit. 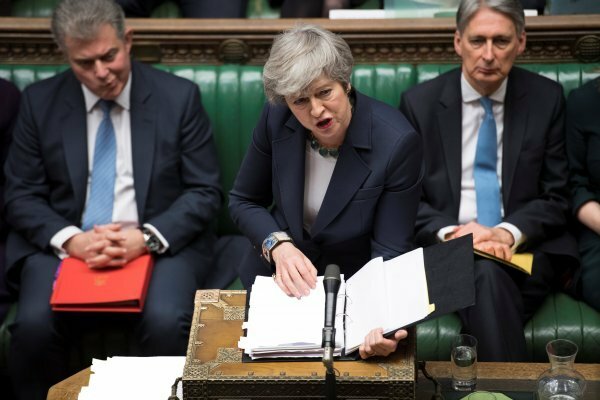 The parliament vote came a day after Prime Minister Theresa May’s deal was heavily defeated for the second time. May’s motion suggested to rule out a no-deal Brexit on March 29 but kept the possibility of a disorderly exit beyond that date as a bargaining chip. However, an amendment by a group of MPs, which was approved before the vote, altered May’s motion to rule out a no-deal Brexit under any circumstances. The amended motion was voted and approved by the MPs in a 321-278 vote with reports that some cabinet ministers abstained. The House of Commons will vote on whether to seek a delay to Britain’s departure from the bloc on Thursday. 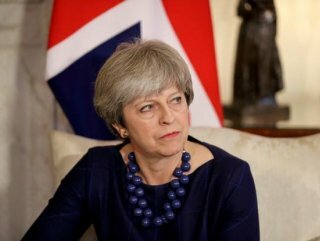 Speaking after two defeats on Wednesday evening, May said: “The motion we will table set out the fundamental choice facing this house.” “If the house finds a way in the coming days to support a deal, it would allow the government to seek a short limited technical extension to article 50 to provide time to pass the necessary legislation and ratify the agreement we have reached with the EU,” she said. “But let me be clear, such a short technical extension is only likely to be on offer if we have a deal in place,” she added. 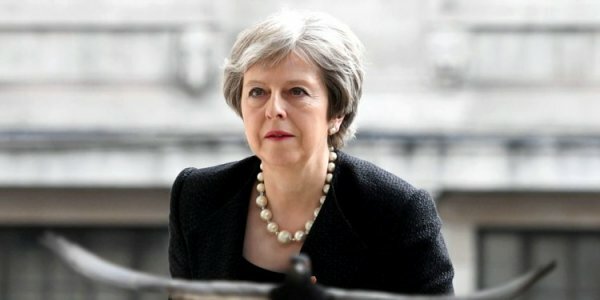 May went on to say: “Therefore, the house has to understand and accept that, if it is not willing to support a deal in the coming days, and as it is not willing to support leaving without a deal on 29 March, then it is suggesting that there will need to be a much longer extension to article 50". 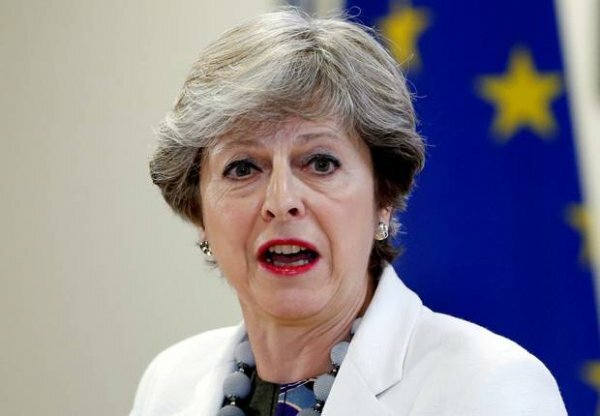 “Such an extension would undoubtedly require the United Kingdom to hold European parliament elections in May 2019.” “I do not think that would be the right outcome,” May warned. “But the house needs to face up to the consequences of the decisions it has taken,” she said. The motion set for tomorrow’s vote gives the British government and MPs until next Wednesday to pass a Brexit deal. It says, if a deal is passed by then, the government will seek an extension of article 50 until 30 June. But if the deal is not passed by then, the government will need a longer extension. A further extension will mean the UK taking part in upcoming European Parliament elections, a move the British government tried hard to avoid.